All characters, as you might have heard before, need a goal. Not a goal shared by everybody around them (“win the war”, “arrest bad guys”), but something with special meaning to them. If your character doesn’t want something badly, the audience gets bored with them very quickly. Unless you’re breaking a lot of rules, then your story is about a person’s attempt to solve a problem. As soon as the story starts, the audience starts searching for who the hero is going to be. The way they have learned to identify the hero is by singling out the character who is trying the hardest to solve a problem. Many storytellers falsely think that if they simply thrust a passive character in the audience’s face for long enough, then the audience will be forced to identify with that character, but this isn’t true. Instead, audience members will crane their necks and look over that character’s shoulder, trying to identify someone, anyone, who is dedicated to solving a problem. But one distinction that I’ve only learned to make recently is between those stories in which the heroes’ goals never change, and those in which heroes learn that their original goals were false. Though either kind of story can work, giving your character a false goal before they discover a real goal is a good way to make them more compelling. Juno goes off searching for a “cool” parent to entrust her kid to, but then realizes in the end that she wants just the opposite. Dave in Breaking Away starts off trying to defeat the college kids, but then realizes that he really wants to join them. Peter Parker in Spider-Man wants to use his powers to make his own life better, until his callousness gets his uncle killed. Jake Sully in Avatar goes from wanting to rejoin the marines to killing them en masse. These characters grow, and we’re glad for it. Although we agreed with their original goal in the beginning, by the end, we go on the same journey as they do, and we’re very happy that they no longer want to do what we originally wanted them to do. 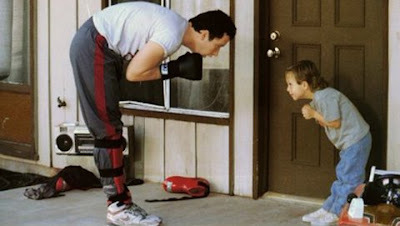 A total reversal of values is hard to pull off, but when it’s done right this is one of the best ways to get your audience to truly love your hero, since they’ve shared the character’s transformation. This is a simpler form of false goal. In Star Wars, Luke goes from wanting to fix his runaway droid to wanting to blow up the Death Star. 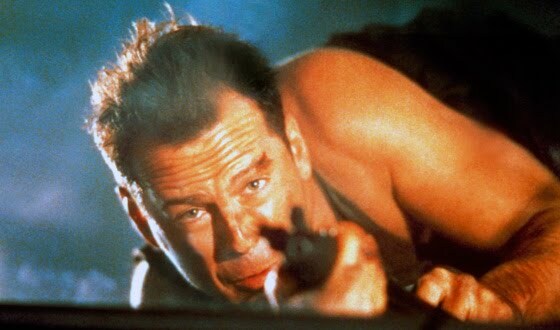 John McClane in Die Hard spends the first half of the movie just trying to call the cops before he realizes that he’ll have take on a terrorist cell single-handedly. These false goals make character motivations far more believable. If the heroes just woke up one day and decided to do the daunting tasks they take on, it would be hard to swallow. It’s far more compelling to watch them get sucked into greatness against their better judgment. 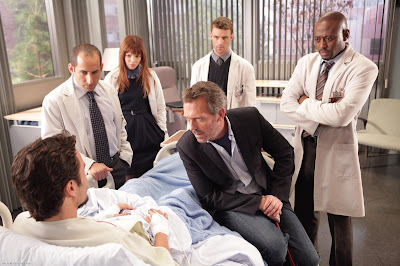 In 2006, the Lupus Foundation gave the TV show “House” an award for all it had done to spread awareness of the disease. What was weird about this was that Dr. House had never correctly identified a case of Lupus on the show at the time. Instead, almost every week, House’s team had falsely identified the patient’s mysterious ailment as Lupus before realizing that they were wrong and the patient had a far-more exotic disease. Lupus is a little-understood catch-all diagnosis that can explain all sorts of symptoms that don’t normally fit together, so for House’s team, it was a tempting but false way to think of the puzzle in front of them. But it gives them tests to run, and those tests unexpectedly led them to the real diagnosis that they had not suspected before. Likewise, on the show “Supernatural”, they always hope to solve hauntings by finding the ghost’s grave and salting the bones. But that never actually works. It’s just their fallback false goal that leads them to uncover the real mystery. Why use the “wrong solution” approach? It gives heroes a reason to get moving, so that then they can learn and grow on the job. While it may seem cooler to have the hero know what to do right away, or at least have them withhold judgment until they have all the facts, you will often find the audience actually likes them better if you first send them charging off in the wrong direction. Aimiable goof Lloyd Dobler in Say Anything wants to be a kickboxing champion until he unexpectedly gets a date with the girl of his dreams and changes all of his goals. Even though his kickboxing spiel sounds very loser-ish, it’s actually far more appealing than if he simply said, “Eh, I don’t know what I want to do yet.” We like him because he wants something, even if we don’t like what he wants. Still, there are lots of heroes without any false goals. They correctly perceive the problem right away. Clarice in Silence of the Lambs learns over the course of the story that she must change her methods, but not her goals. Likewise Brody in Jaws, Frodo in The Lord of the Rings, and Popeye in The French Connection. 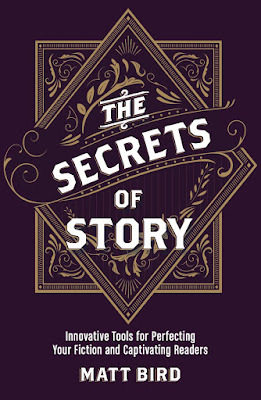 Such stories can work, but they are the exception, not the rule.